PNTL required an audit and consultancy on their national radio network. 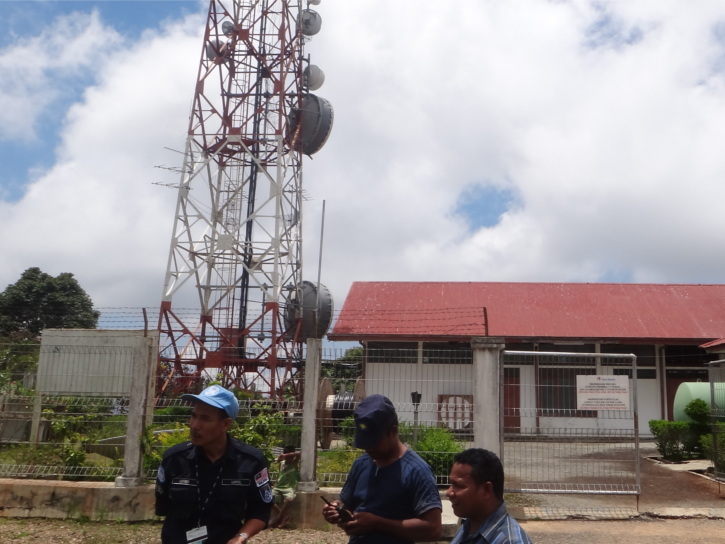 We visited and audited all Timor Police radio sites across Timor Leste and produced a detailed report with antenna sweeps. PNTL are now looking at upgrading their radio network as per our recommendations.